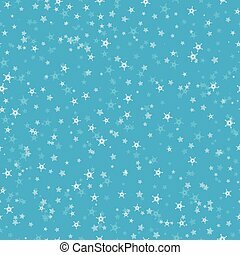 Seamless pattern of many snowflakes on blue background. 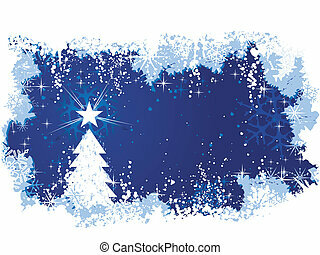 Christmas winter theme for gift wrapping. 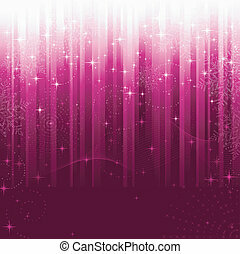 New Year seamless background for website. 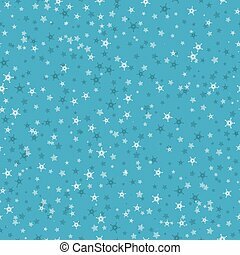 Blue Christmas snowflakes seamless pattern. 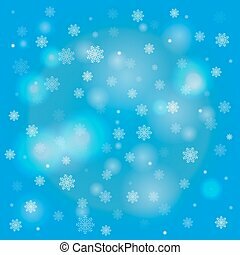 Great for winter holidays wallpaper, backgrounds, invitations, packaging design projects. Surface pattern design. 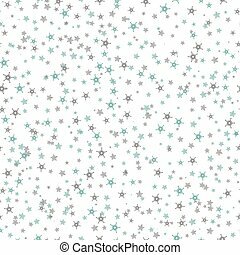 Seamless pattern of many blue and brown snowflakes on white background. 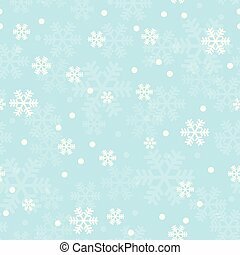 Christmas winter theme for gift wrapping. 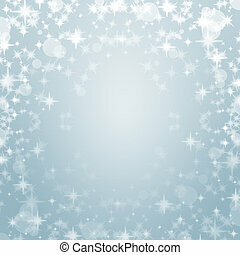 New Year seamless background for website. Stars, swirls, snowflakes and wavy lines on purple striped background. 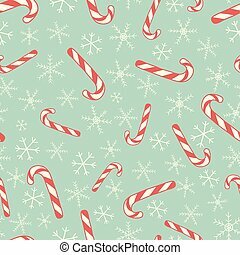 A pattern great for festive occasions or christmas themes. 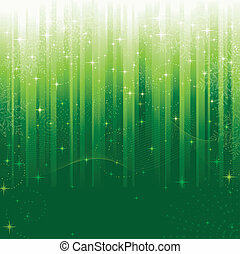 Stars, swirls, snowflakes and wavy lines on green striped background. 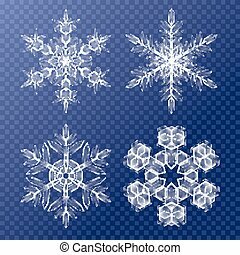 A pattern great for festive occasions or christmas themes. Abstract blue festive background with out of focus light dots, stars and snowflakes. Great for the festive season of Christmas or any winter theme. 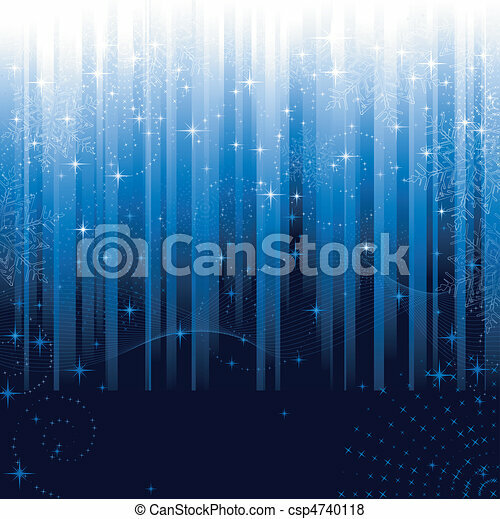 Blue abstract background with ice and snow, a Christmas tree with stars and grunge elements. 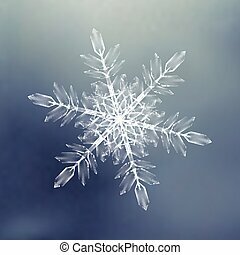 Great for seasonal / winter themes. 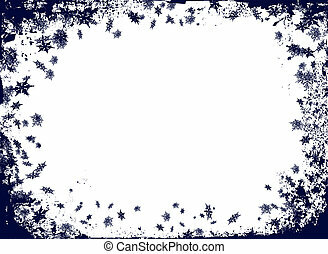 Space for your text. 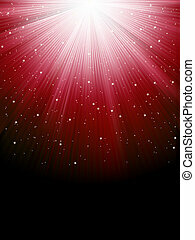 Red abstract vector background with snow, a Christmas tree with star and grunge elements. 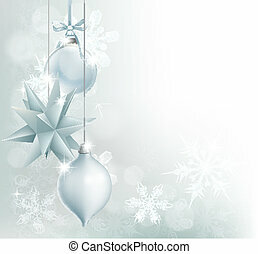 Great for seasonal / winter themes. 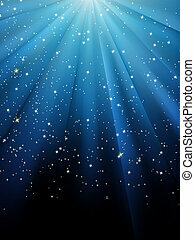 Space for your text. 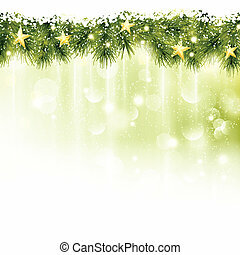 Golden stars in a border of fir twigs on a soft golden green background with blurry lights, light effects and snowfall. 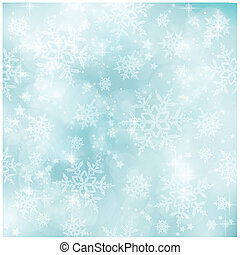 Festive and wintry, great background for any Christmas or winter theme. 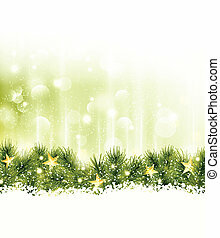 Golden stars in a border of fir twigs on a soft golden green background with blurry lights, light effects and snow. 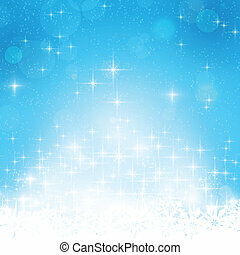 Festive and wintry, great background for any Christmas or winter theme.